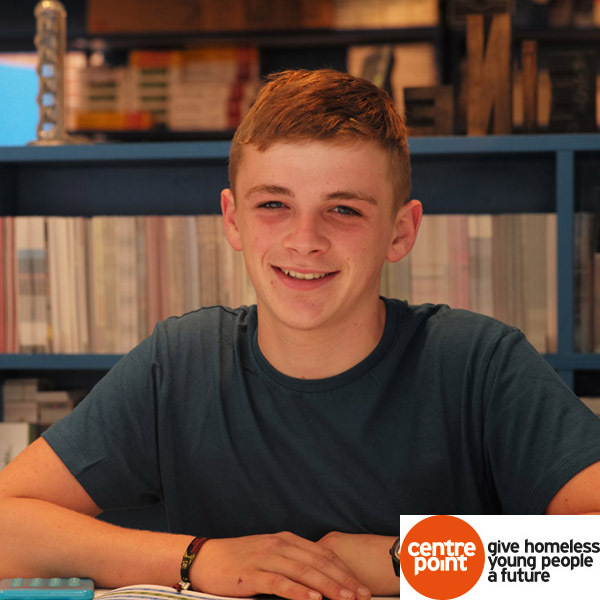 At Centrepoint we work with 1,600 homeless young people every night across England to help them at a time of crisis and ultimately support them into a job and a home. One of the biggest barriers to achieving these goals is poor health – both physical and mental. Homeless young people who do not receive support to deal with these health problems are much less likely to access and sustain employment and training, or successfully move into independent living. But with a number of competing concerns, such as securing accommodation or dealing with benefit claims, homeless young people often give their health a lower priority. A quarter of homeless young people arrive at Centrepoint with a formally diagnosed mental health problem, of which depression is the most common problem. One in five report a diagnosis for anxiety. However, even more report symptoms or problems with their mental health and emotional well-being even though they do not have a formal diagnosis. Over a quarter of young people at Centrepoint report problems including mild depression, anxiety and experiencing consistently low moods. This poor mental health is often closely associated with substance misuse – of those with a diagnosis or symptoms of a mental health problem, almost two thirds admit to using drugs. Legal highs, illegal drugs and alcohol are all a problem for many young people. Half of young people at Centrepoint (49%) use cannabis. One in ten young people say they drink on a daily basis, of whom over two thirds have either diagnosed or symptoms of mental health or emotional well-being problems. As well as negatively impacting on mental well-being, homelessness can also have a serious impact on young people’s physical health. Just under a third of young people report a physical health problem, with breathing conditions the most common. One in ten young people report pains and problems with joints and muscles, and a further 10% reported frequent headaches or migraines. These wide-ranging health problems require a holistic and tailored offer, which Centrepoint delivers through its in-house health team including trained psychotherapists, substance misuse workers and healthy living advisors. They use a range of therapeutic approaches and help young people to develop healthy living skills which allow them to better manage their health over the long-term. A core principle of our health work is that of early intervention. Our mental health workers seek to address problems at an early stage to stop young people’s problems reaching crisis point, and the length of support is defined by the young person’s needs rather than a standard treatment length. This approach has been shown to have a significant impact not only on their health outcomes but also their wider lives. 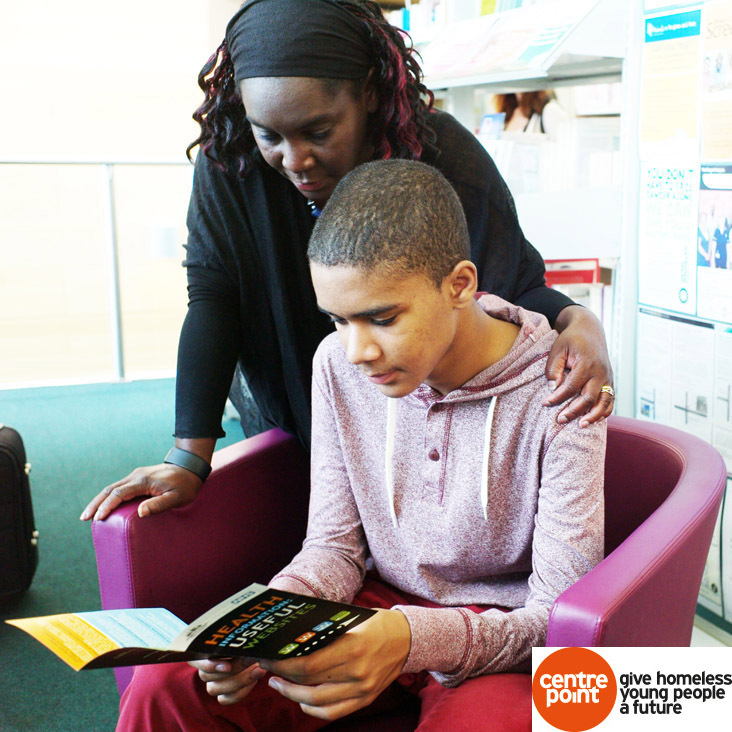 54% of homeless young people with a health need who had a Centrepoint health intervention gained a qualification during their stay at Centrepoint, compared to just 32% of those with a health need not directly supported by the team. Similarly, 69% achieved paid employment compared with 56% who had a health need but did not access support. Whilst Centrepoint can make these differences in outcomes within its own services, our limited resources mean that we cannot work with every homeless young person in need of help. That is why we believe there are a number of things which national and local government should focus on over the next few years, starting with better access to mental health services. Whilst greater investment in mental health services by successive governments has been welcome, too often young people are still falling through the gaps at the point of transition between Child and Adolescent Mental Health Services and Adult Mental Health Services leading to breaks in care at a crucial time. To address this, we believe that young people aged 16-20 should be classified separately within mental health services to support effective transitions to adult services and provide a more holistic offer. Investing in tailored services for young people in this way is likely to reap savings in the long-term, as our experience of working with homeless young people since 1969 tells us that if young people can be supported with their health problems then they can go on to achieve their ambitions and sustain independent living.